Another group in my reminiscing of 1970s music was the band America. Surprisingly, with such a US oriented name, the trio of Dewey Bunnell, Gerry Beckley and the late Dan Peek started in London, England. They were high school musicians and sons of US Air Force personnel. After graduation the produced an album in 1971 and with a Warner Brothers deal recorded an album a year through the 70s and mid 80s. Most of the groups success was prior to Dan Peek leaving the group in 1977 but the group continues to evolve and tour to this day. 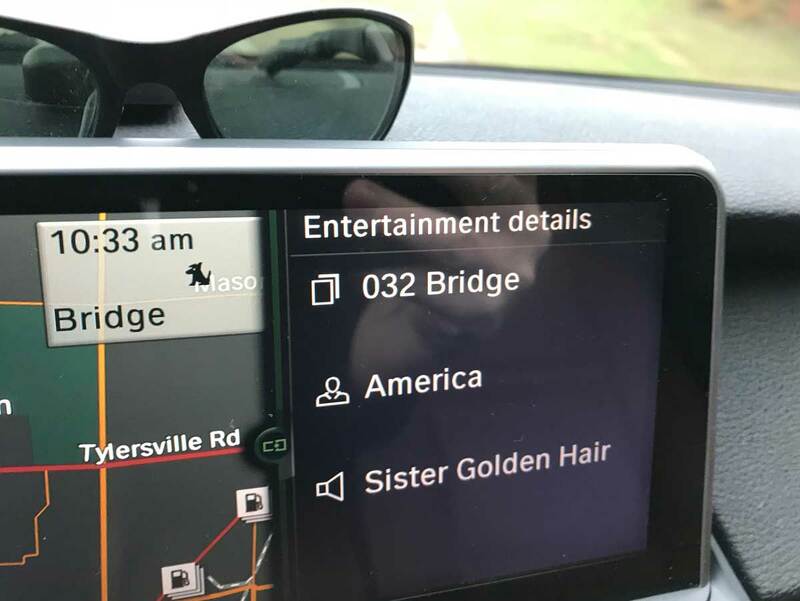 They had several hit songs in the 1970s, so for this Music Monday it is Sister Golden Hair off their 1975 Hearts album. Great music.